How did a couple in a struggling marriage gather a massive podcast audience just by being honest? 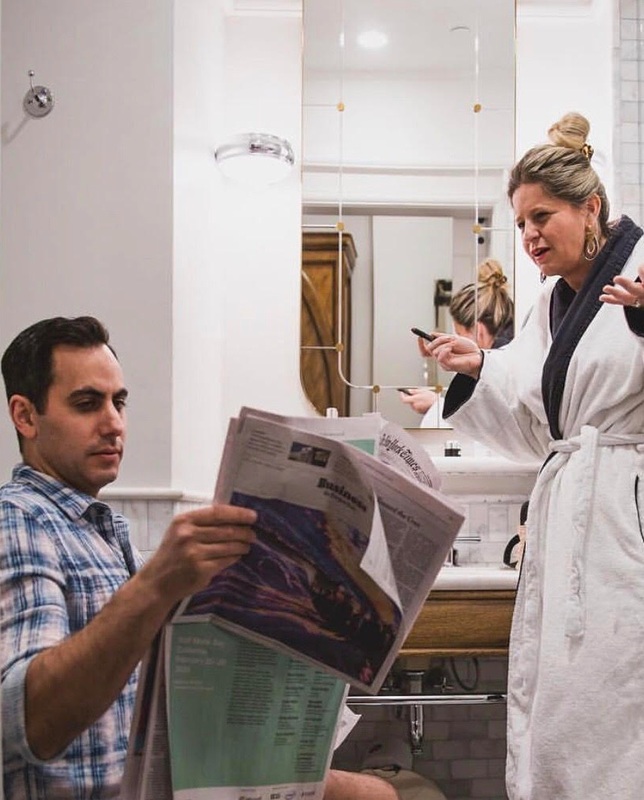 Danielle Silverstein, co-host of the Marriage and Martinis Podcast couldn't find the show that would help her relationship, so she and her husband Adam created it themselves - but only with the agreement that they would be completely raw and real. She shares how in 9 months they built a tribe of over 100,000 Instagram followers, how to find the courage to be messy, and how exposing the imperfections of her life have created an impact that will only continue to grow. Listener wins! Give all of these amazing folks some love!